Whilst many of us were hoping for a new album, Madlib has confirmed that Yessir Whatever is indeed a rarities compilation. 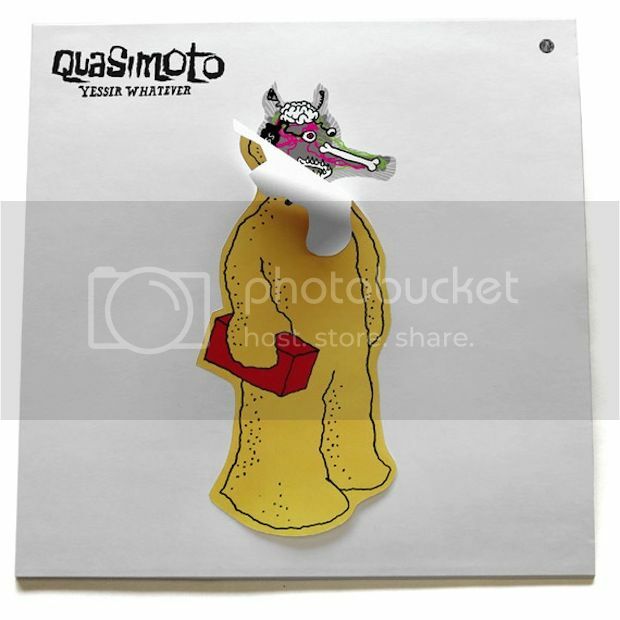 The follow-up to The Further Adventures of Lord Quas features 12 tracks of rare, out-of-print and unreleased Quasimoto tracks, and will be released on June 18th via Stones Throw. The 12" will come packed with a 45 featuring 'Hittin Hooks' and a remix of 'Microphone Mathematics'. Check out the peelable cover, and the back cover, below courtesy of Pitchfork. The same link will take you to a stream of 'Planned Attack'.